Are you English speaking and have prior Acting experience? 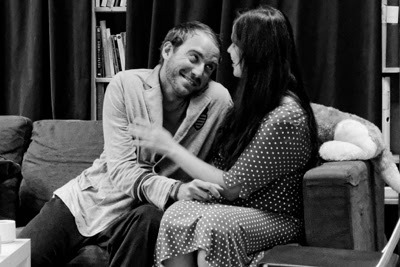 Are you looking for a place in Stockholm that offers quality Acting courses in English? During this Acting course in the Meisner Technique, we will work with ourselves as our own instruments. Our main focus is on the first step of the Meisner Technique – The Repetition Game. In The Repetition Game we practice sentisizing ourselves to be awake and present and to really see another human being. Step by step we advance forward with improvisations in which we explore the necessary ingredients that make a scene work on stage. Length of workshop: 4 days. Length of each session: 6 hours. Dates and times will be worked out based on the participants own schedules during a meeting with everyone prior to the workshop. For more information about possible dates and how to apply; please contact Emilie Nyman, founder of Studio Meisner.